Few handpicked natural ingredients are very effective in lightening the skin. Regular usage of these homemade face packs and masks results in a glowing, supple, soft and lightened skin. As we all know, skin tone is a birth gift for all. Maintaining our even and natural looking skin is the main challenge that everyone face. Here is one of the best homemade face masks that aim at lightening the skin. • Cut out a small portion of aloe vera and remove the sharp thorny edges. Use the transparent thick gel at the middle part. Collect the aloe gel in a bowl. • Add honey, lemon juice and turmeric powder to the same bowl. Now your skin lightening face mask is ready for use. Since the face mask is not very thick, it has to be applied as a thin layer of mask on the face and neck. Leave it for half an hour and wash with water. Regular usage of this face mask will result in lightened skin. For the added freshness and glow, dab Dabur Gulabari Rose Water on face and neck with a cotton piece. • Lemon is a solution for all skin problems. The citric acid in it is very good cleanser and healer. It fights all types of skin irritations and acne breakouts on the skin. 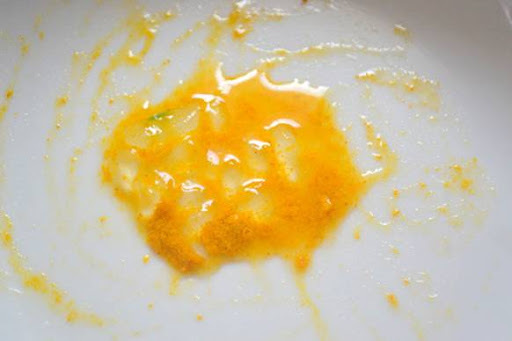 Skin gets a bleached effect after the use of lemon in the face mask. Vitamin C in lemon acts as a perfect skin lightener. The acidic juice of lemon bleaches the skin to a great extent. • Honey is a natural moisturizer. Thus, it retains the suppleness and softness of the skin. • Turmeric is a remedy for acne and acne marks. It is a mild bleaching agent and thereby the most used ingredient in all skin lightening treatments. • Aloe vera has numerous benefits; skin benefits, health benefits, hair benefits, everything. Aloe vera soothes the skin and helps to fade skin discoloration. Thus, the naturally occurring ingredients have great power in giving a naturally glowing skin. 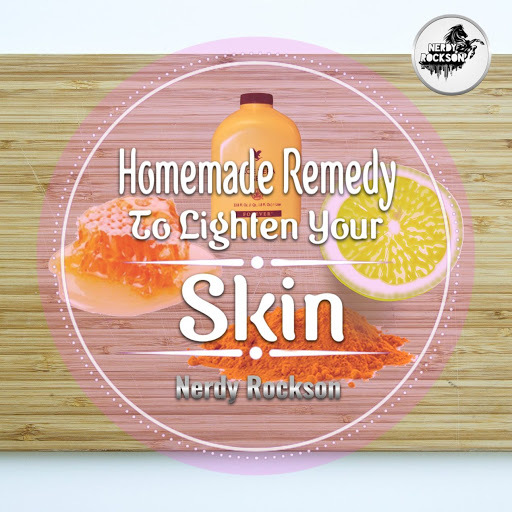 Lightening skin tone is much easier when you use a natural bleaching agent in the homemade remedy.